me and him: jane austen, scarves, etc. 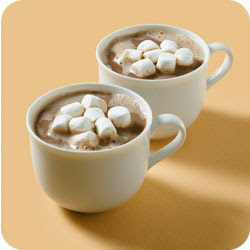 i am addicted to hot chocolate. it happens around this time every year. me & my Stephen's hot chocolate mixes become the best of friends. something else i can't get enough of? they are my very favorite kind of coat. 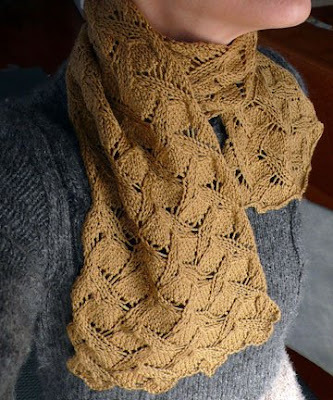 a fun, new, knitted scarf is #1 on my Christmas list. we have both decided that we love Oregon. but it is so beautiful and we had a wonderful Thanksgiving there. maybe we love it so much because we had a great time with family. we went to Forest Grove to tour Pacific University (Jason's looking at that school for optometry) and decided that we could most definitely get used to the beauty. i forgot my camera and was kicking myself the ENTIRE time. while i have decided i love Oregon i hate wet socks. and i hate the bottom of my pant legs to be wet. but i was told (by a wife of a friend who are in optometry school there) that wet jean hems and wet socks are just how ya roll over there. 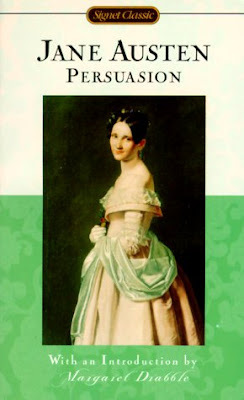 i have just finished my first Jane Austen novel. i have heard that the movie is great. that would be item #2 on my Christmas list this year. I have a new scarve,(actually I bought it last sping for $.99), And I absolutely love it... it keeps me all warm and cozy!! I also hate wet pant hems... it makes me feel all wet and soggy!! I'm glad you are starting a Christmas list. That makes life much easier for your husband. hmm... a few items of business to cover. first off: being the camera fanatic you are. where are the pics of gannon? i thought i could count on you of all people to get those taken! second off: i've never read a jane austen book-maybe i will now. maybe not though. i know you're not suppossed to judge a book by its cover, but if i were to judge this book by its cover, i'd say it looks awfully boring. and lastly: i LOVE wet hems and wet socks and shoes! just kidding! but i do love hot chocolate. sometimes. sometimes it gives me a belly ache. which is odd because i LOVE chocolate! ok you're forgiven. i thought you forgot the camera when you went to look at the school, not the WHOLE time! geez la weez girl you've got me all confused! but i totally get it now. ok that's all now. hahaha...this is so funny because Jake absolutely despised Oregon as a whole only because of Portland. Where is the college that you're looking at? What city is it in? It was definitely rainy when we were there but, it makes for awfully pretty, flowery and green summers! I LOVED that! Yea! I have a sister that loves Jane Austen! Have you read her others? We have so much to talk about when I come home.